To the ancient Greeks, Unicorns were like the dragons of the Middle Ages: real creatures that many people believed in but no one had seen. 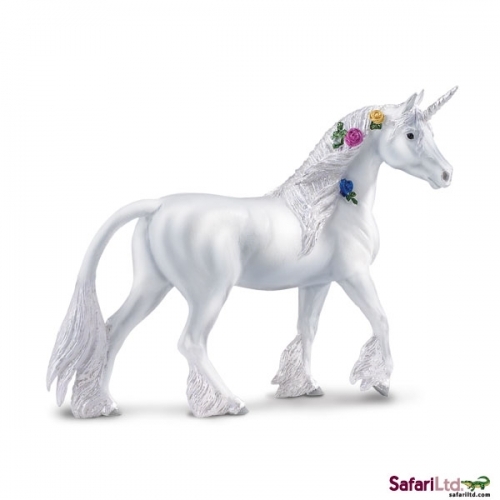 Greek mythology comes to life in the Mythical Realms® collection. 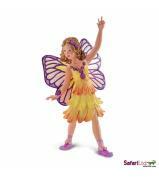 The professionally sculpted and individually hand painted designs include many favorite mythical monsters and creatures. 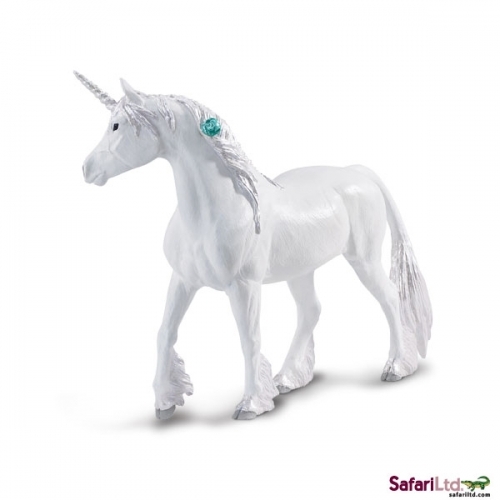 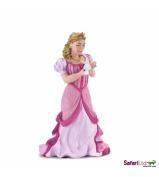 These imaginative toys from Safari Ltd® are popular with collectors and children, inspiring hours of creative play. 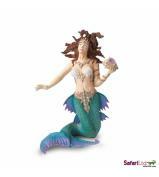 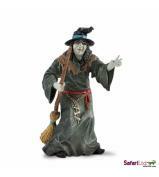 Our Mythical Realms® figures can also be centerpieces for an educational lesson or project.